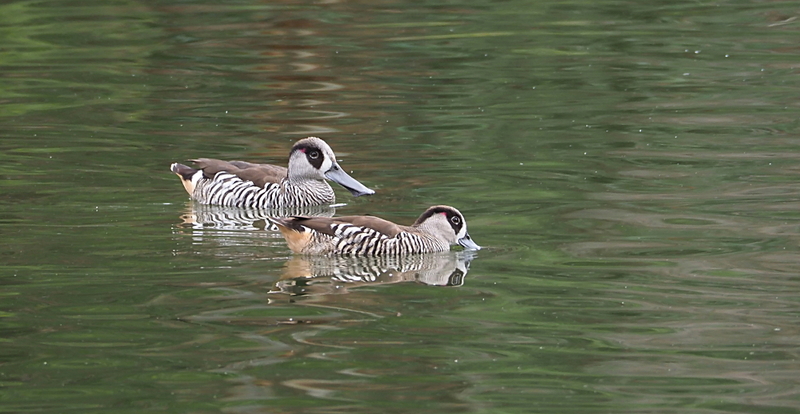 Rather liked how one was looking, one was trying to sleep and one was preening. Great shots Lyn, had to look it up as I'd never seen or heard of it. Thanks Kevin - you had better come back to Oz just to tick them off your list! They are one of my favourites - filter feeders with that wonderful bill and you could watch them for hours as they swim in dance-like patterns concentrating their prey. Hard to get close to as they prefer the middle of the water away from the banks. They are beautiful Darrell. Thanks for commenting.